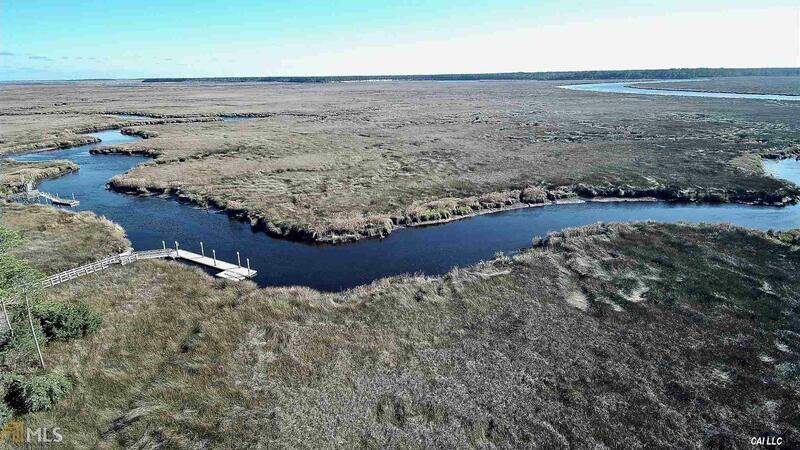 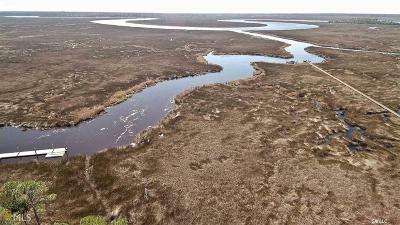 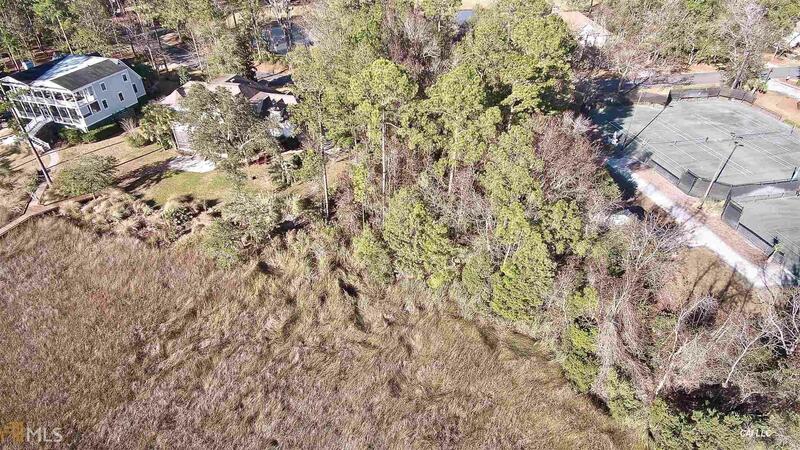 Marsh Front Lot with dockable deep water. 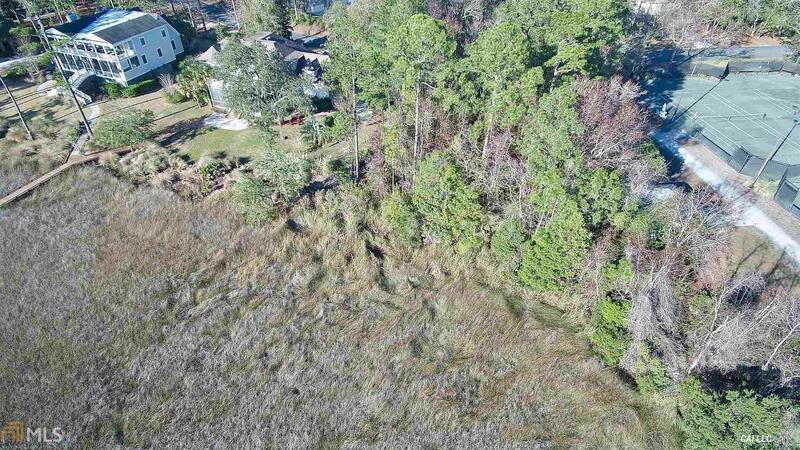 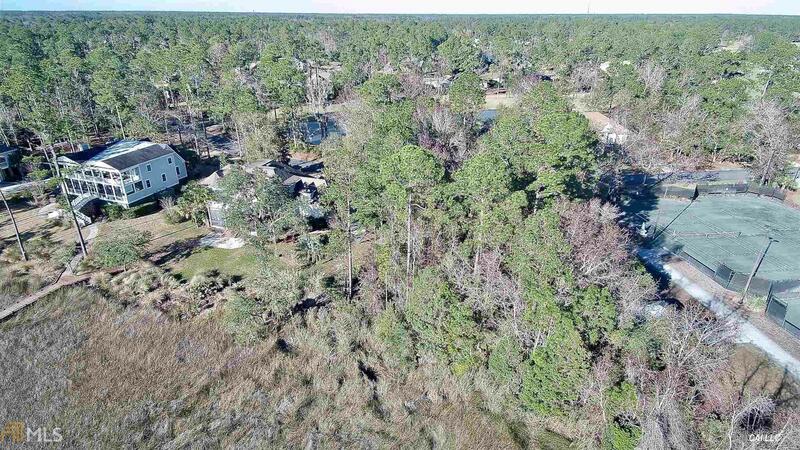 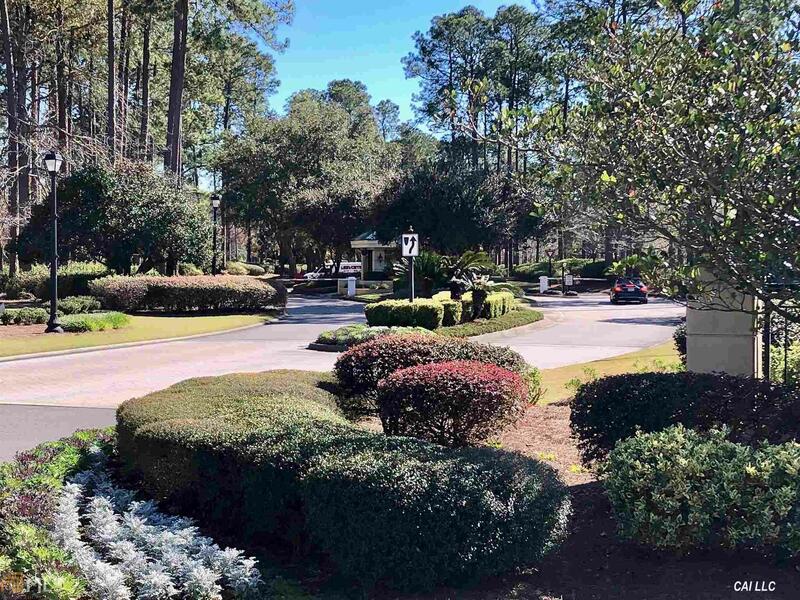 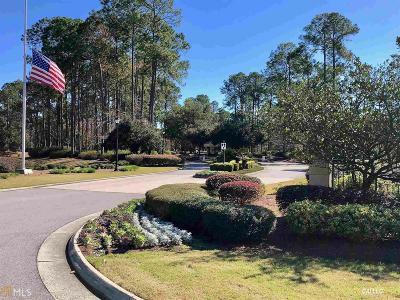 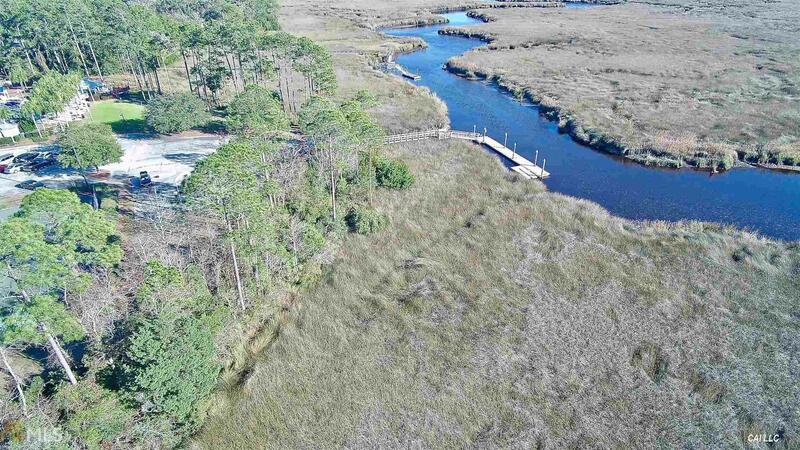 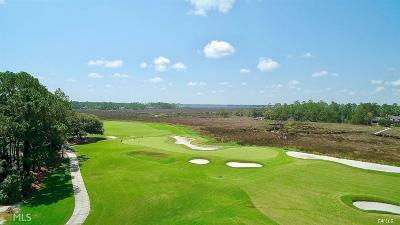 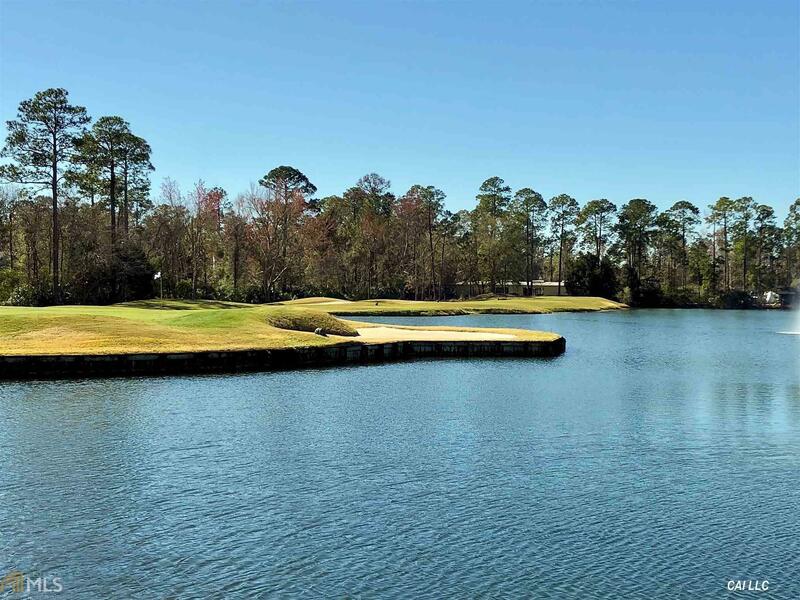 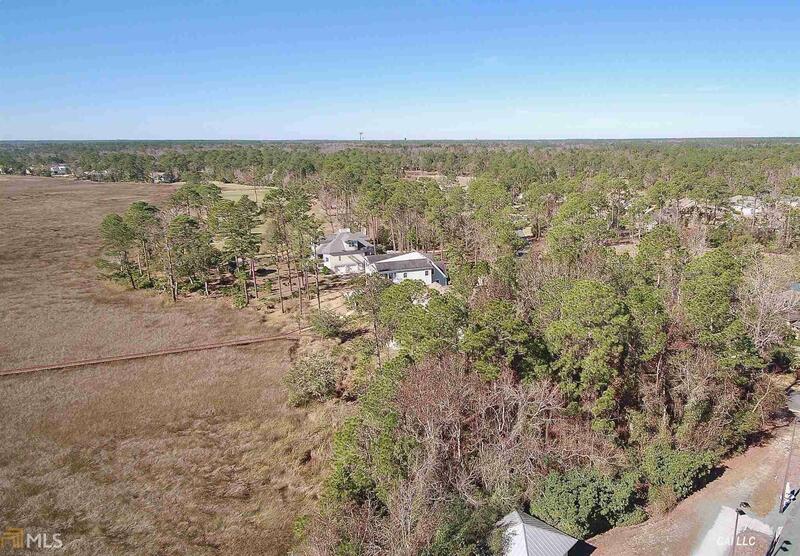 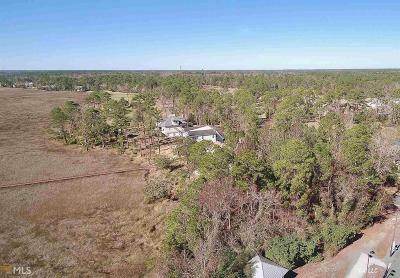 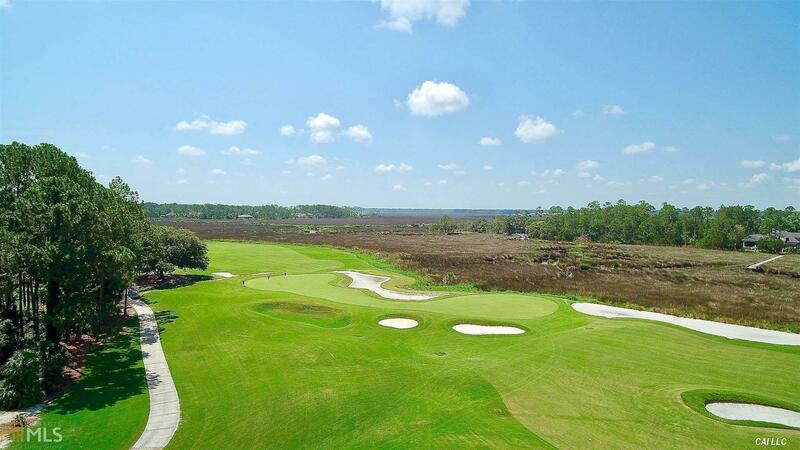 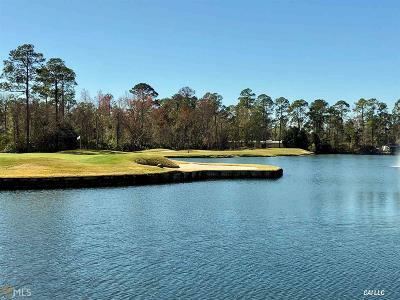 Build your new home along the St Marys River located in the beautiful, gated & golf community of Osprey Cove. 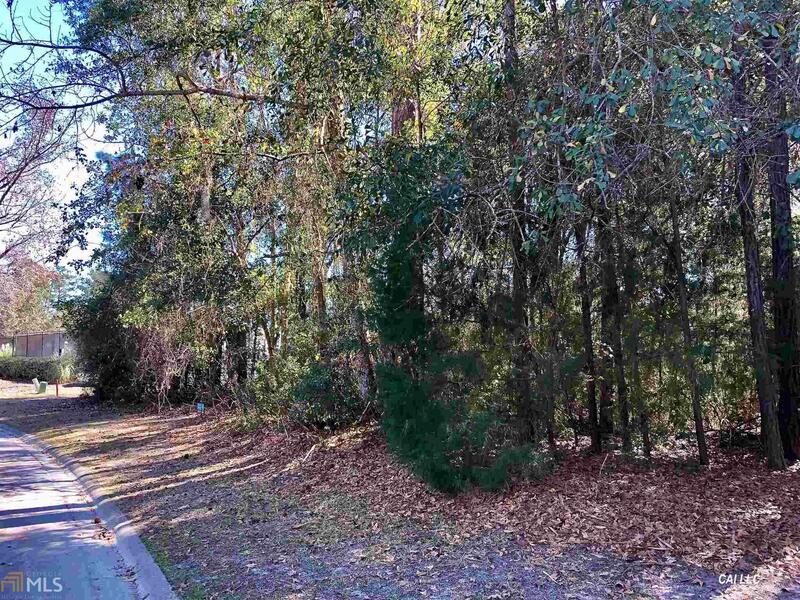 The Best part of the lot is location. 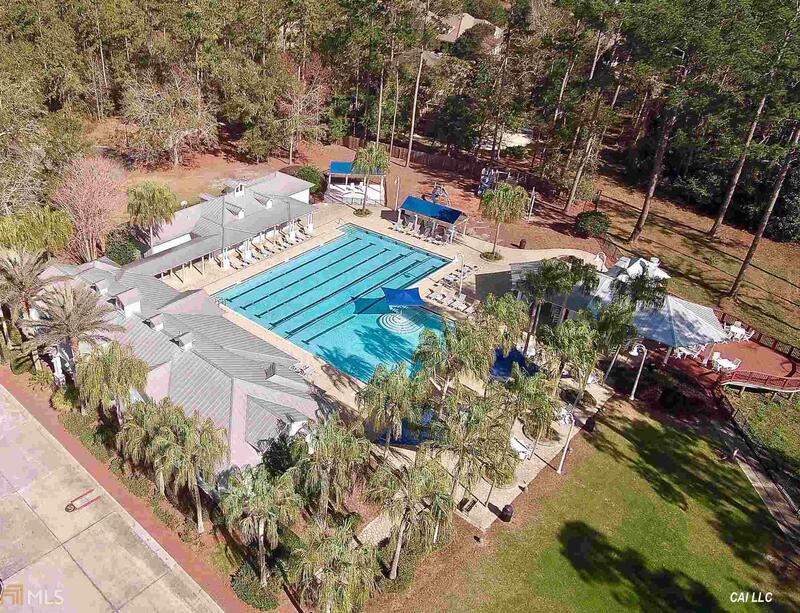 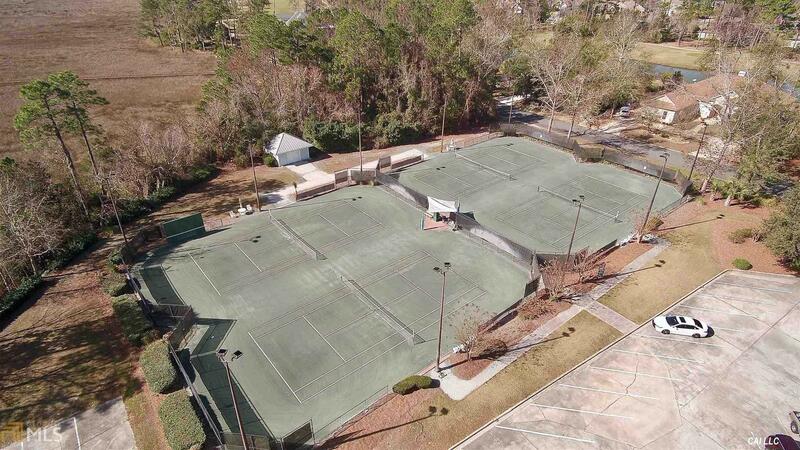 Walk from your front door to the tennis courts, pool with Tiki Hut restaurant, fitness facility, and boat ramp. 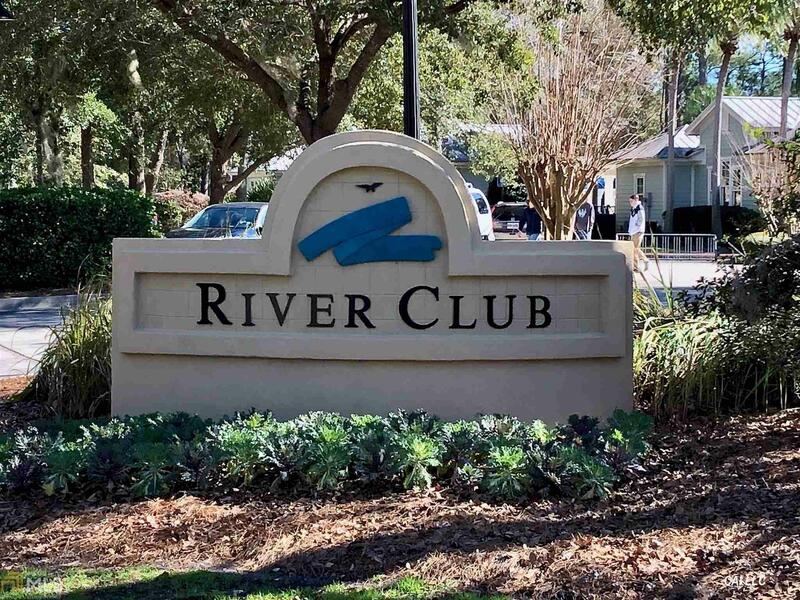 Jet Ski or boat your way to Cumberland Island for a day on the beach or dinner in Fernandina,FL. Enjoy miles of biking and a nature walking trail, parks & playground, club house with restaurant, pro shop, lakes and more. 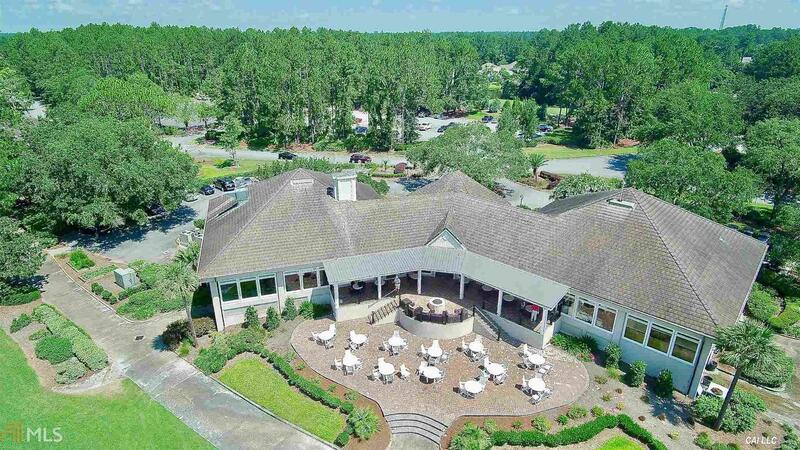 Beaches and Jax Intl airport just 30 minutes away. 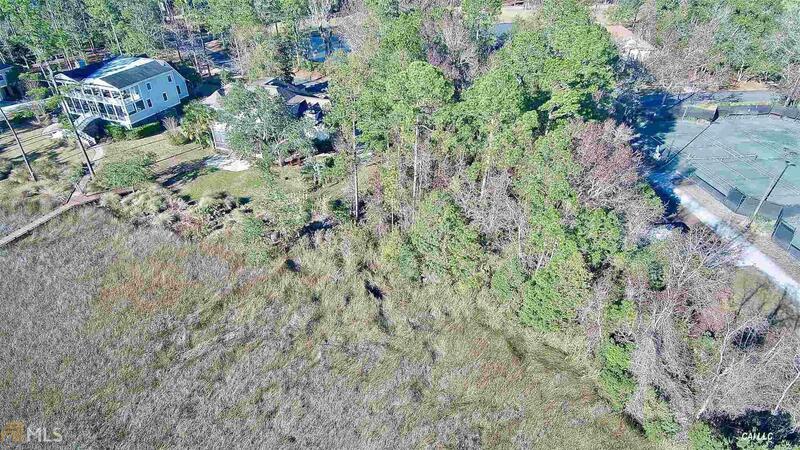 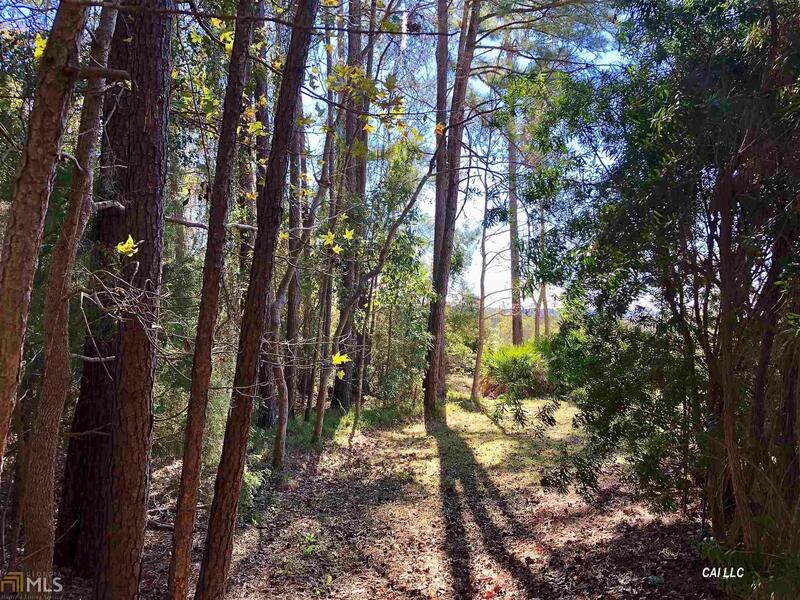 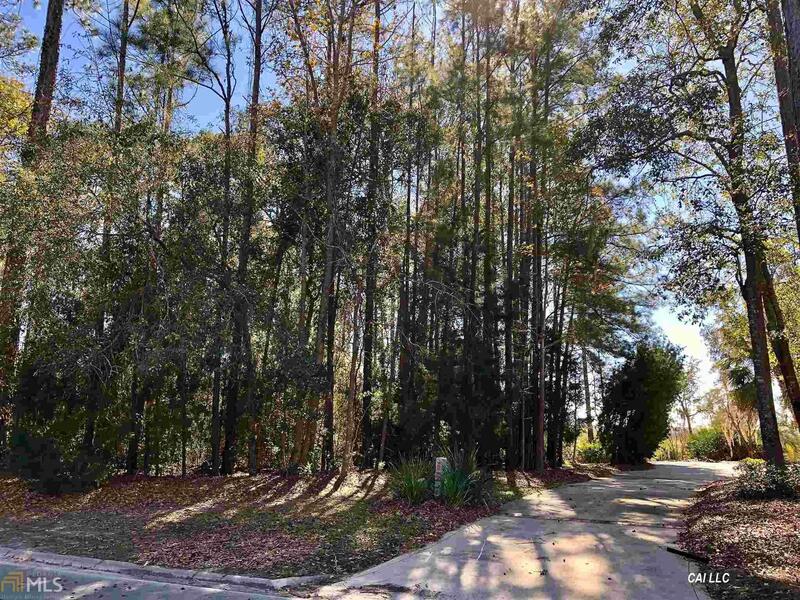 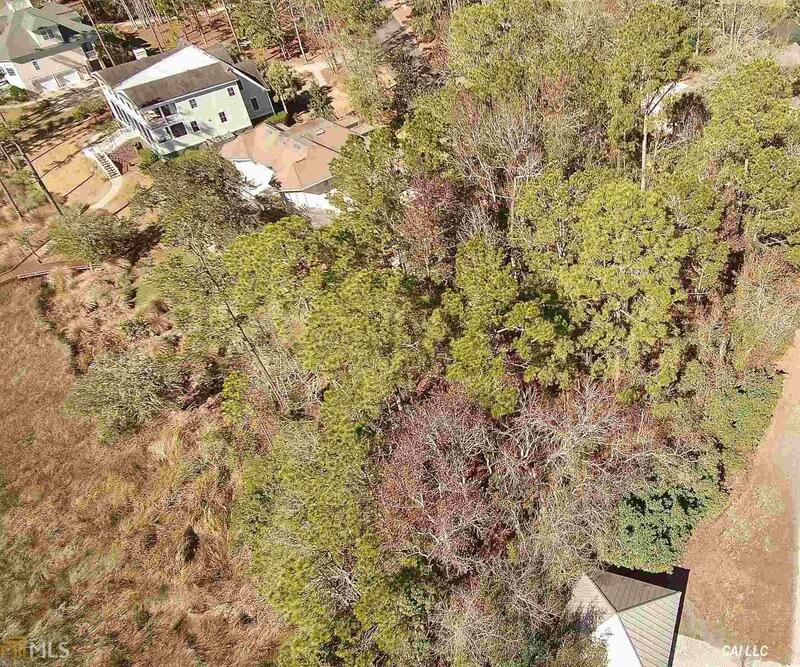 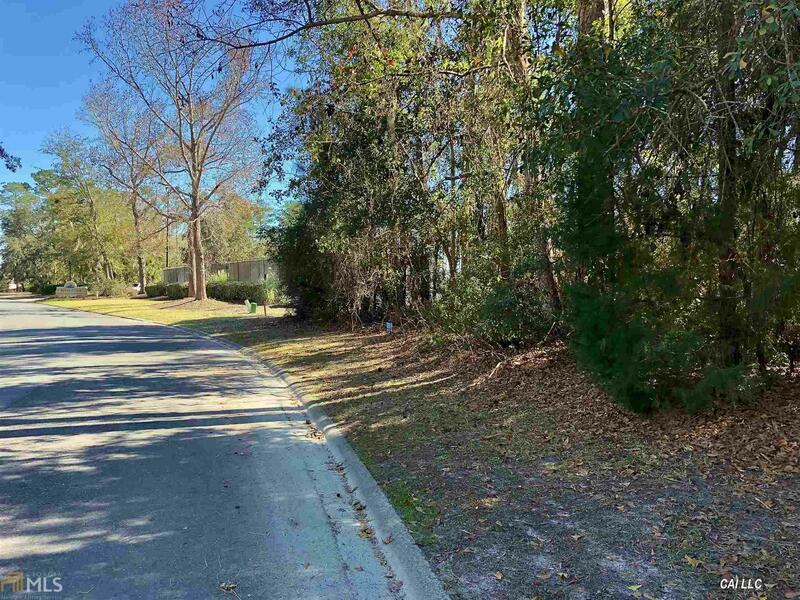 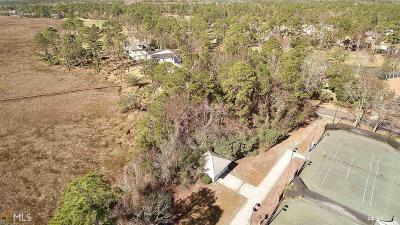 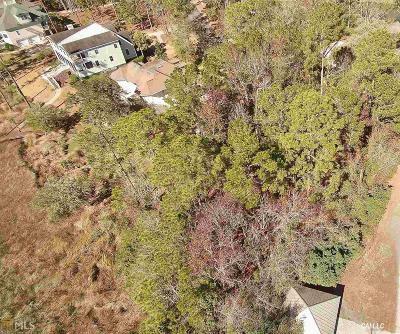 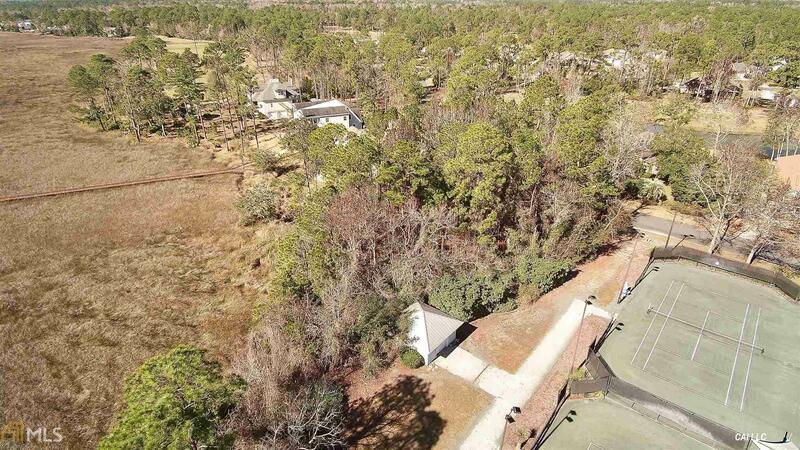 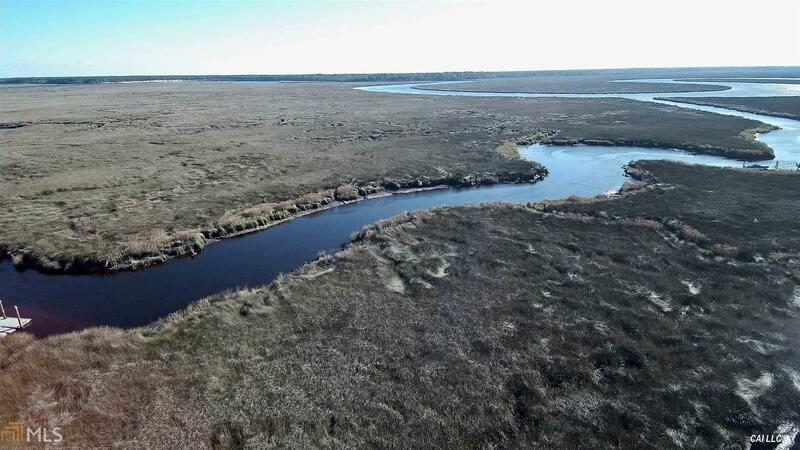 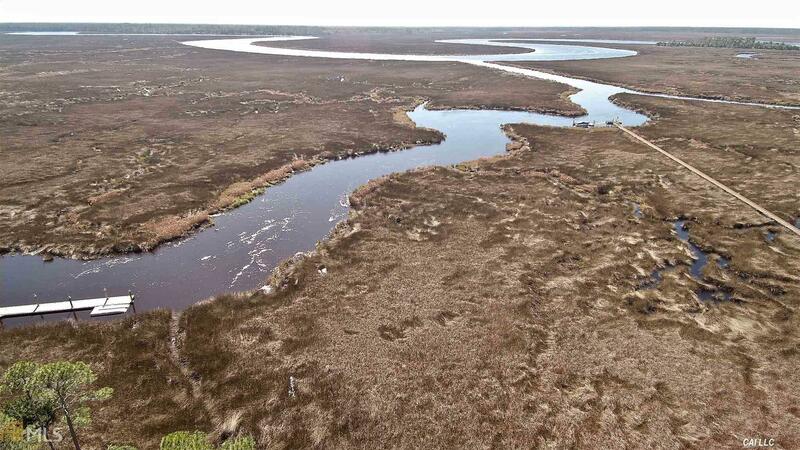 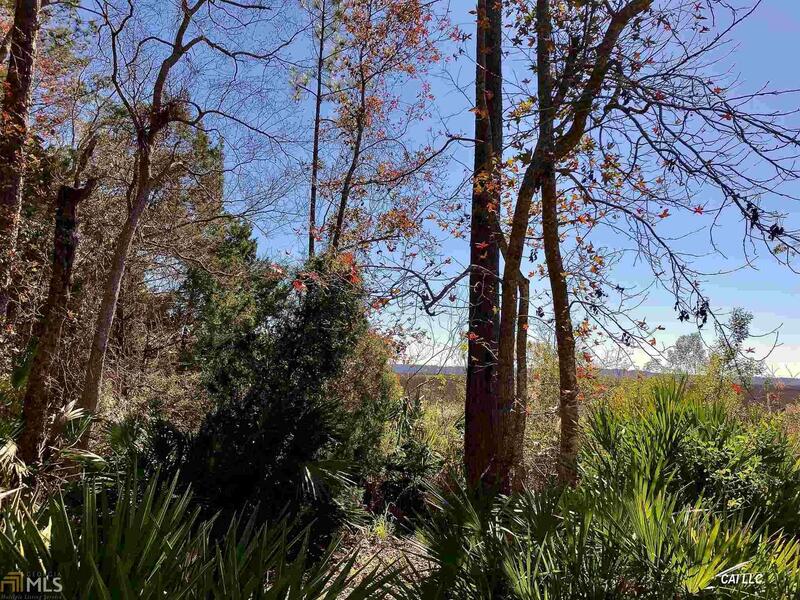 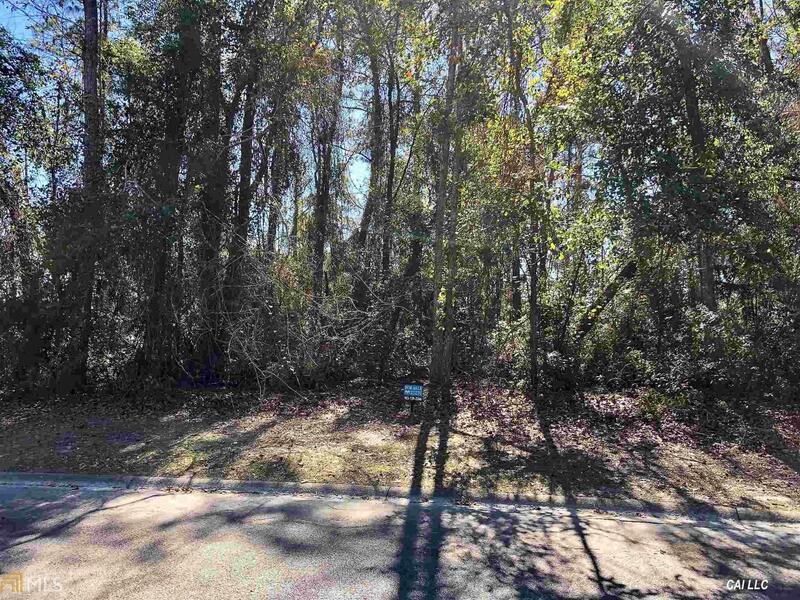 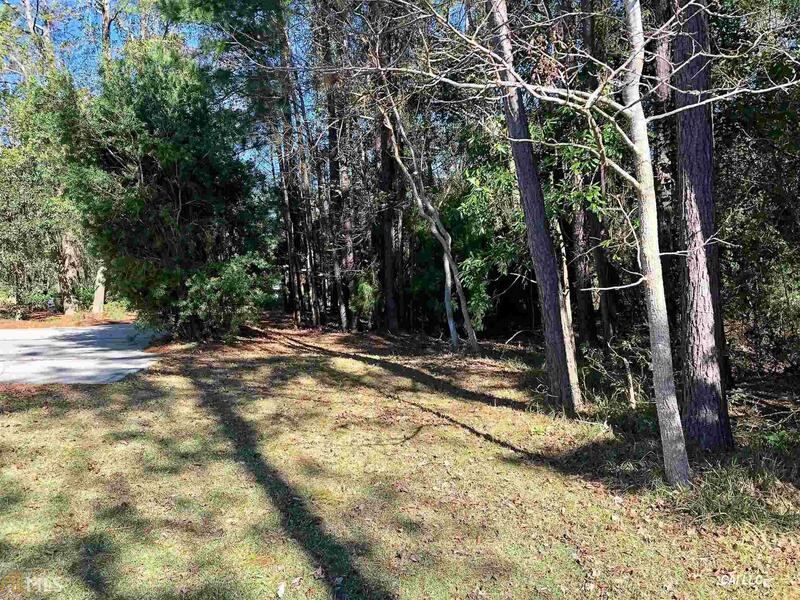 Lot is south facing in back with gorgeous sunrise and sunsets on the marsh. 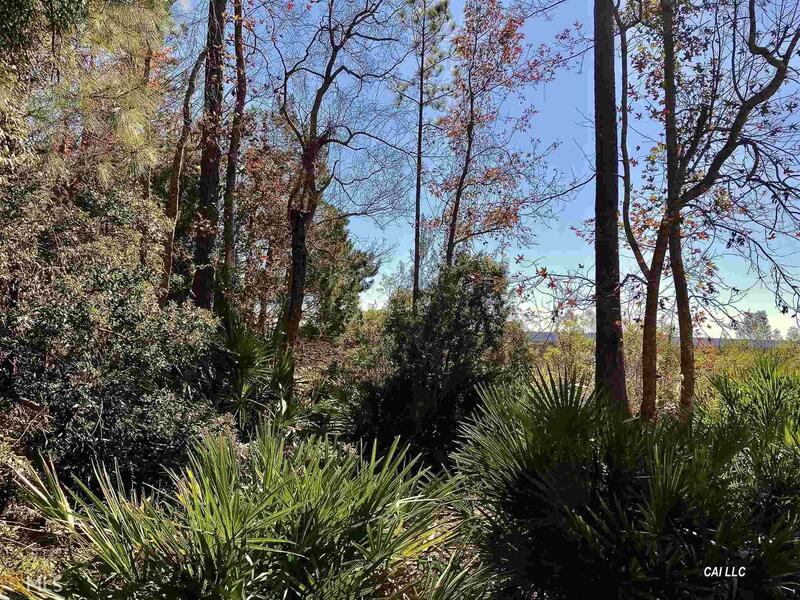 So much to explore and do here. 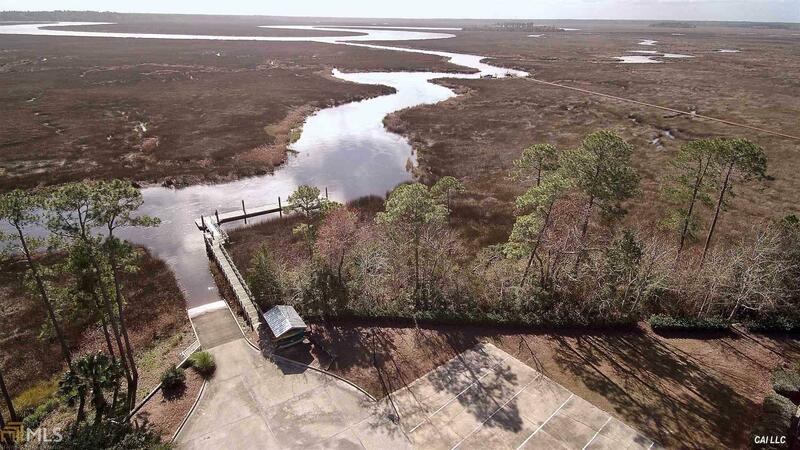 Boat/RV parking lot available. Call today for an appointment. 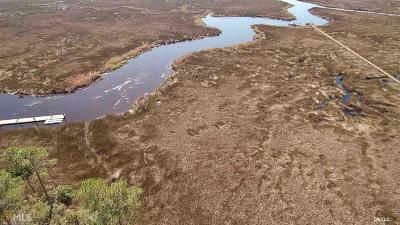 See Video provided.